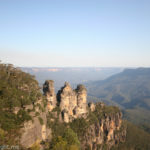 Scenic World: A Day In The Blue Mountains With Kids - Adventure, baby! 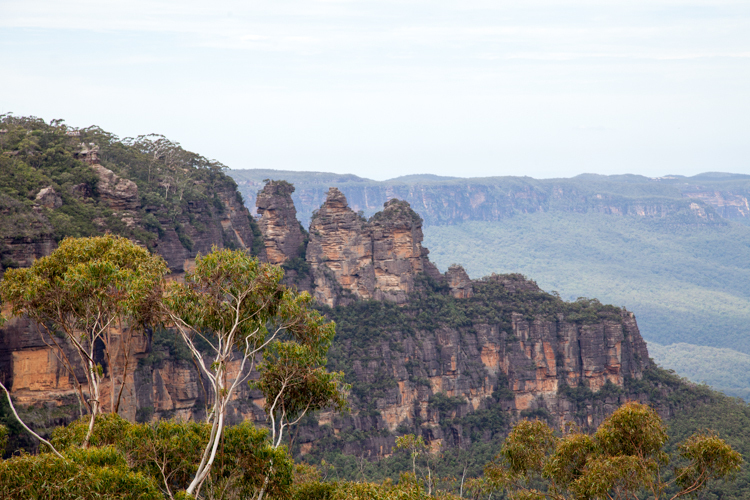 Growing up in Sydney, it was always a special day trip to drive up to the Blue Mountains and go bush for a few hours. 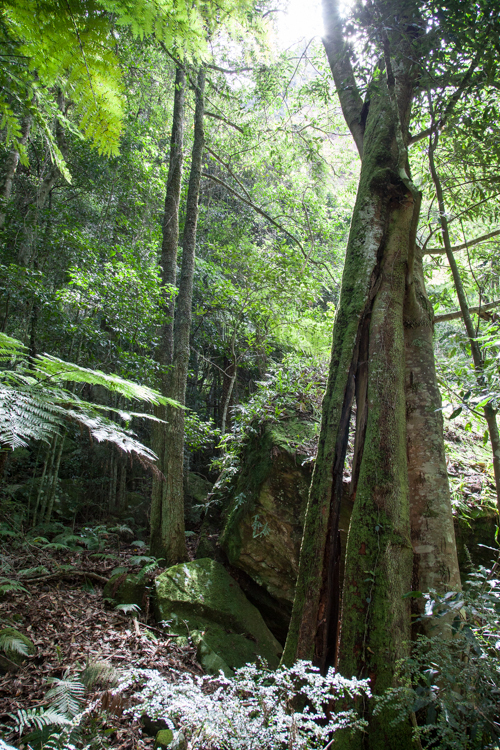 I’ve always loved spending hours traipsing down trails through lush rainforest to a waterfall with no one else in sight. Magical. Since moving back I’ve been wanting to take the Cheese for a trip up to the mountains to get a bit of bush into our city kid, and we finally got around to it a week ago. 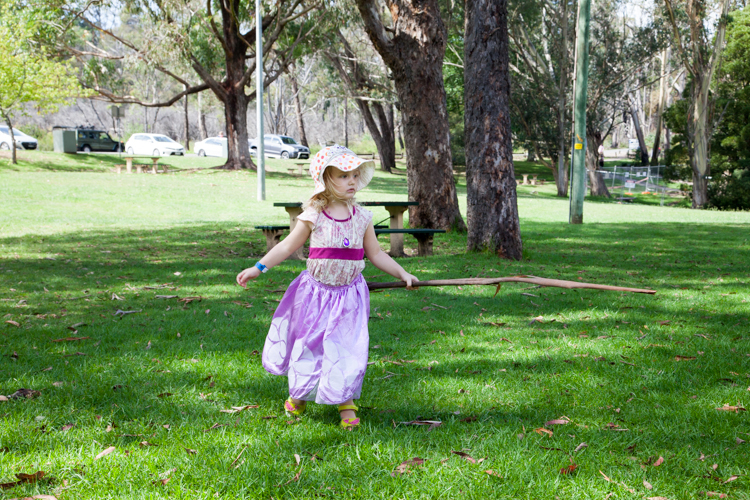 Going bush with a preschooler who hates walking long distances anyway required a different type of preparation. 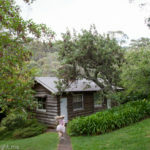 I decided that the best way for us all to enjoy the day out was to visit Scenic World, so we could get a bit of variation in our activities, so we could all still experience the bush, but in a way that was accessible and fun for a 3.5 year old as well. 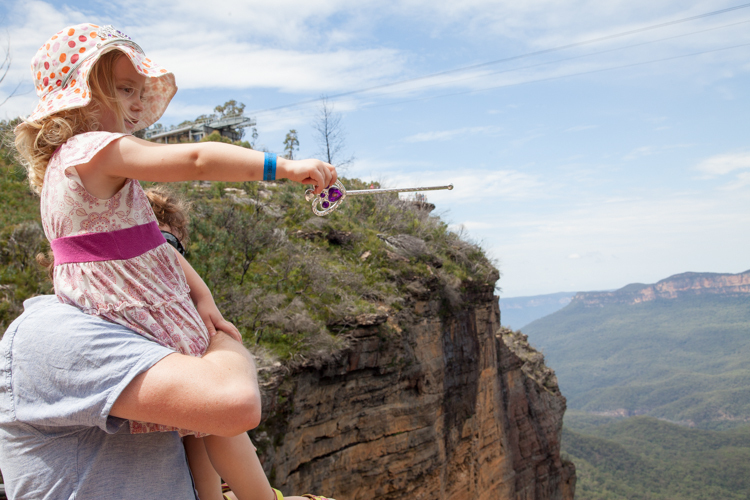 Scenic World sits right in the middle of the world-heritage listed Blue Mountains, and consists of four activities: the Scenic Skyway, the Scenic Railway, the Scenic Cableway and the Scenic Walkway. We arrived a bit hungry, so started our morning off with coffees and snacks at the Terrace Cafe. 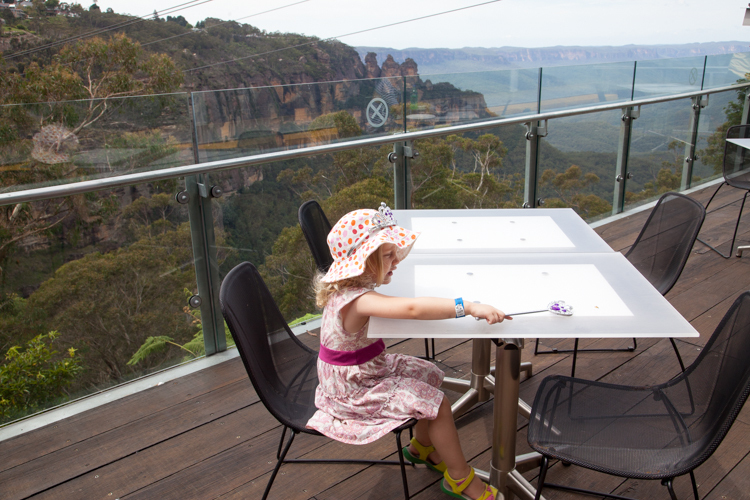 The views from this cafe are spectacular – I’d suggest visiting just to get a few photos at Mary’s Lookout. Next we hopped on the Scenic Skyway to take our first look at the valley from the air. 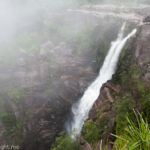 Suspended 270 metres above the Jamison Falls Valley, the Skyway glides between two cliff tops. With 360 degree views and a glass bottom floor, the view is nothing short of breathtaking. 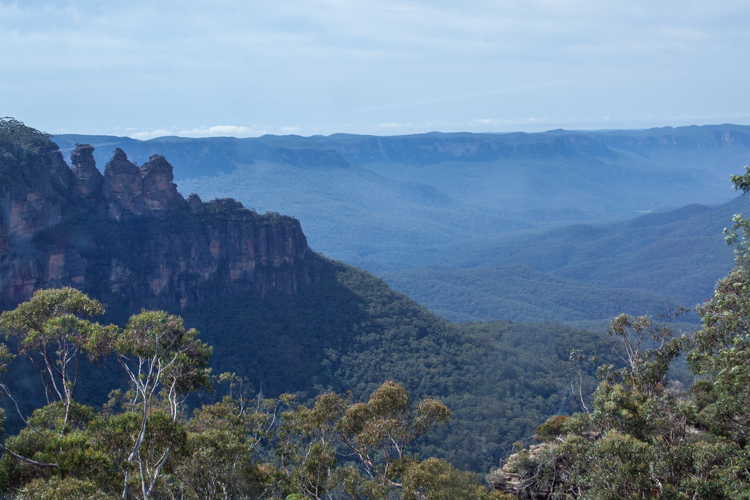 On one side is the famous Three Sister rock formation and the Jamison Valley stretching off into the horizon. 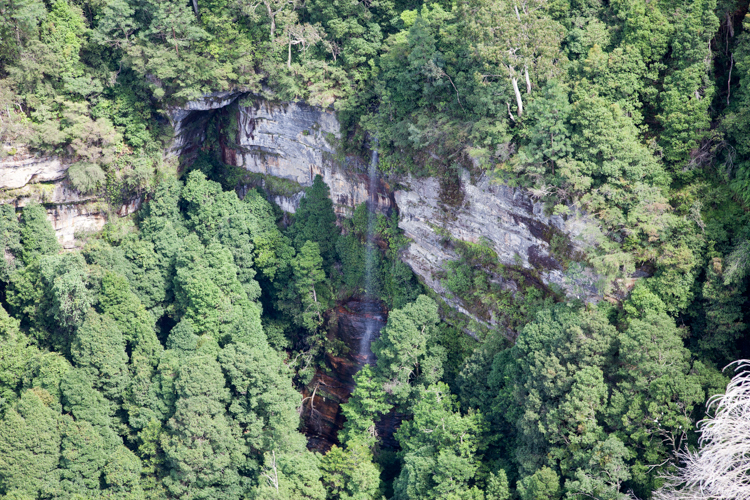 On the other are the majestic Katoomba Falls. 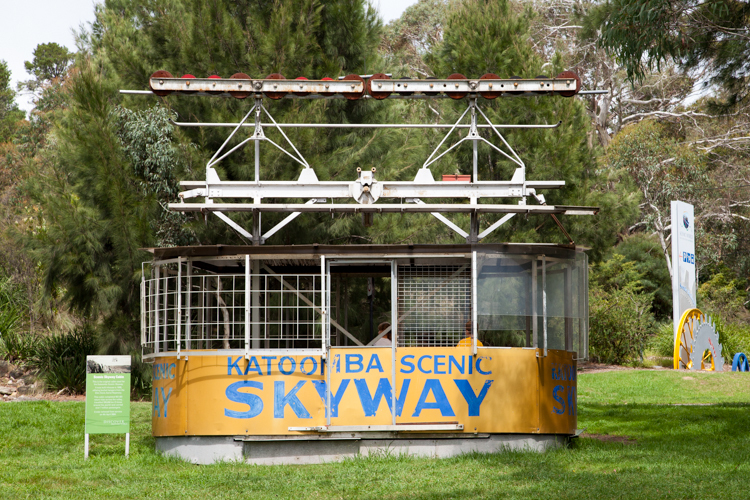 It’s interesting to hear that the Scenic Skyway was actually Australia’s first cable car (constructed in 1958 and pictured above), and that it boasts the world’s only electrostatic glass floor, turning from opaque to transparent. 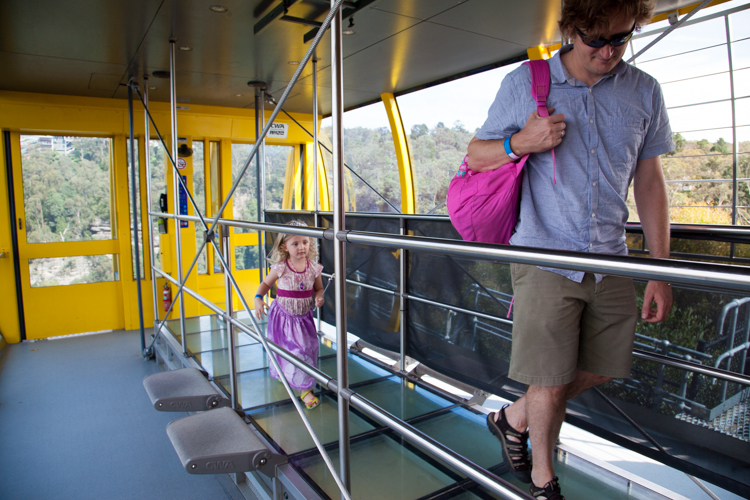 In its 67 year history, the Skyway has carried over 25 million passengers. 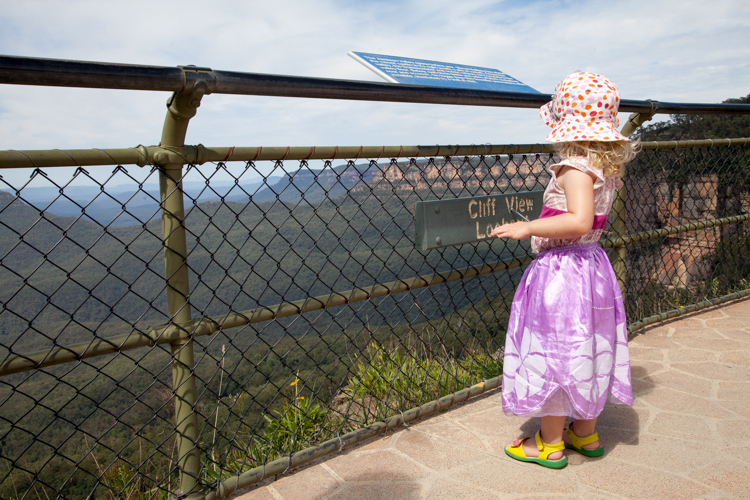 When we disembarked at the Skyway’s east station, we had the option of checking out the views and getting back on the Skyway to ride back across, or taking a stroll down to the Katoomba Cascades and then walking back to Scenic World (about a 15 minute walk). 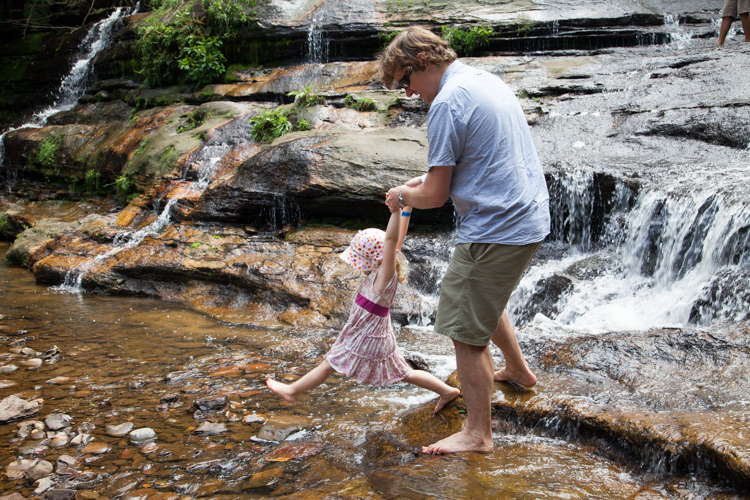 I was lured by the cascades and off we went. Of course, what’s meant to be a 5 minutes walk with a preschooler ends up being an hour walk once we stopped to pick up sticks and throw leaves into a little river. 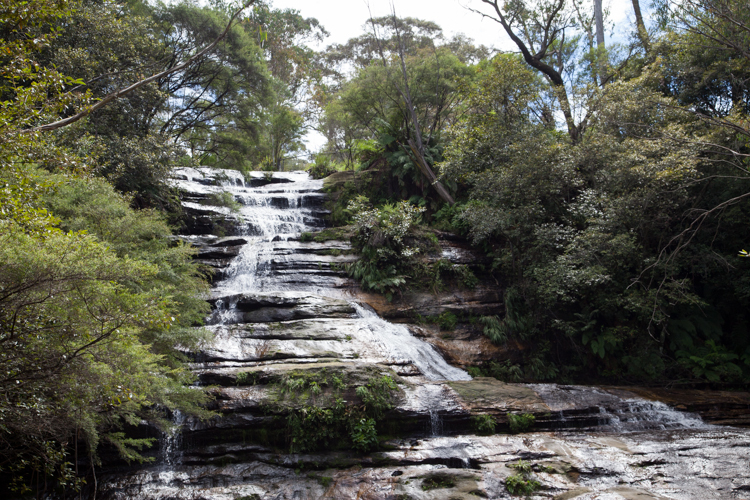 Eventually we made it to the cascades and they were gorgeous. The helpful guide on the Skyway actually suggested we take Cheese down to the cascades as it’s a short walk down and kids can get right up close to the waterfall. He was certainly right. 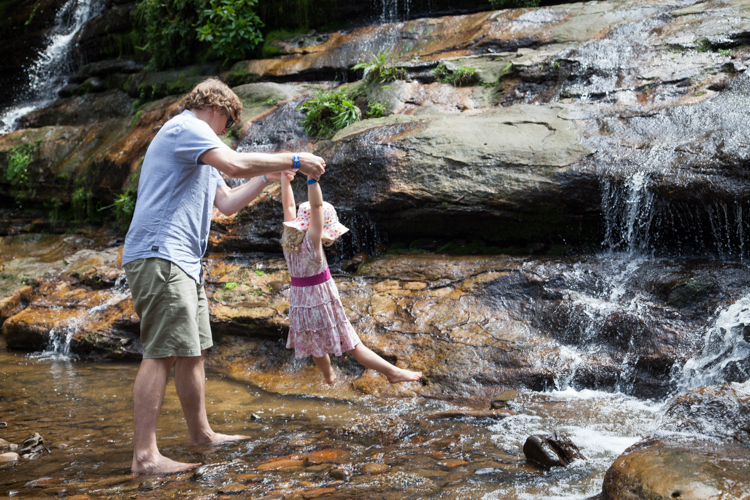 Cheese and Alec took off their shoes and happily splashed around in the cool mountain water. Back at Scenic World we stopped for lunch at their restaurant, EATS270. 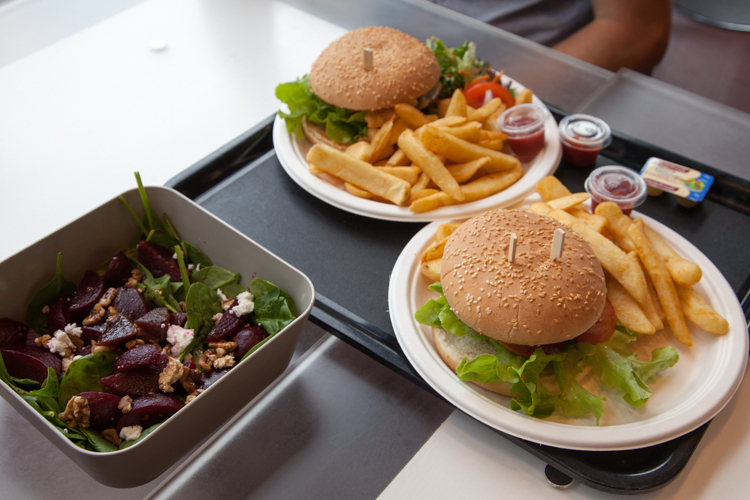 We grabbed a table with a view that made us all stop in awe for a moment, and ordered burgers (one meat and one vegetarian) and fries, plus a beetroot salad. 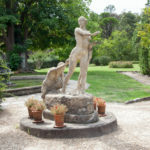 They had lots of vegetarian meals on offer, and the cuisine, while simple, was varied enough that most people would be able to find something to eat. 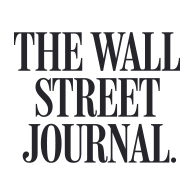 Their menus offered Asian, Italian and Australian items, with options ranging from light (sandwiches, salads, wraps) to substantial (pizza, pasta, burgers). 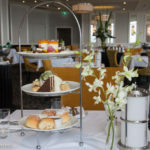 The restaurant features seasonal produce sourced from local suppliers where possible. Our food was cooked quickly and also eaten just as quickly, as we admired the view and prepared for the next stop on our adventure. Everything was fresh and well-cooked. Simple, hearty food that was good for this picky eater and her family to nourish them on their day in the bush. Next on our agenda (and unfortunately everyone else’s) was the Scenic Railway. We really should have done this first as it had the longest wait of any of the experiences. No matter. The train departs every 10 minutes, so even with a huge queue it moved quite quickly. While we were waiting, the friendly staff gave Cheese and some of the other kids a few instruments to play to occupy themselves. 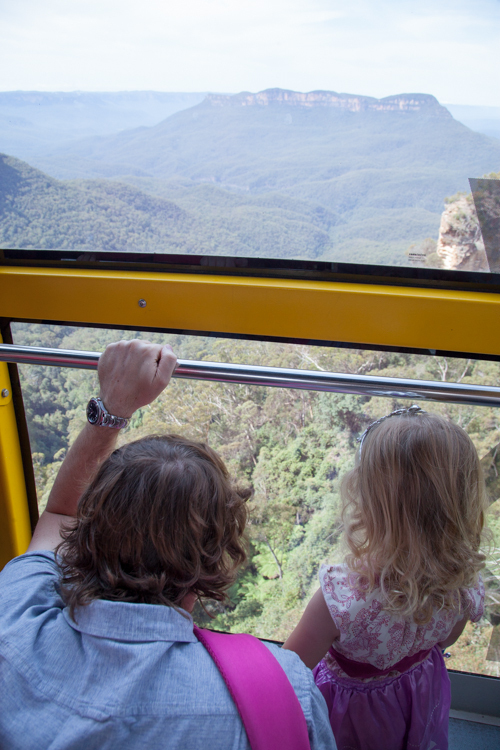 The Scenic Railway is famous for its 52 degree incline, making it the steepest passenger railway in the world. Since the Railway opened to the public in 1945 (happy 70th birthday! ), it has thrilled over 25 million passengers. 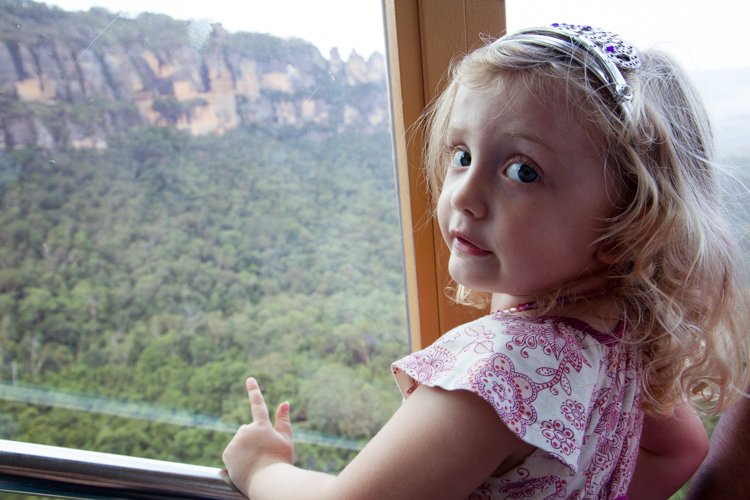 After a redevelopment in 2013, the carriages now have glass roofs, so you get an even better view of the rainforest and Jamison Valley than I remember from my last visit when I was a teenager. 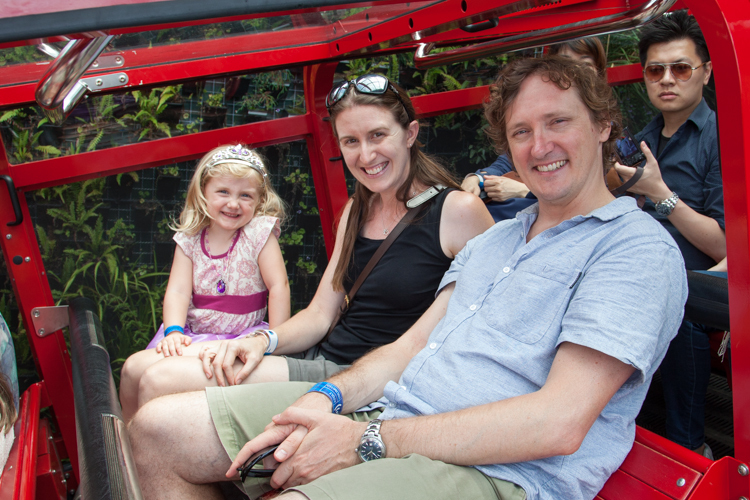 If you’re more of a daredevil you can adjust the seat position by up to 20 degrees and choose an adventurous ‘Cliffhanger’ ride at a steep 64 degree incline. 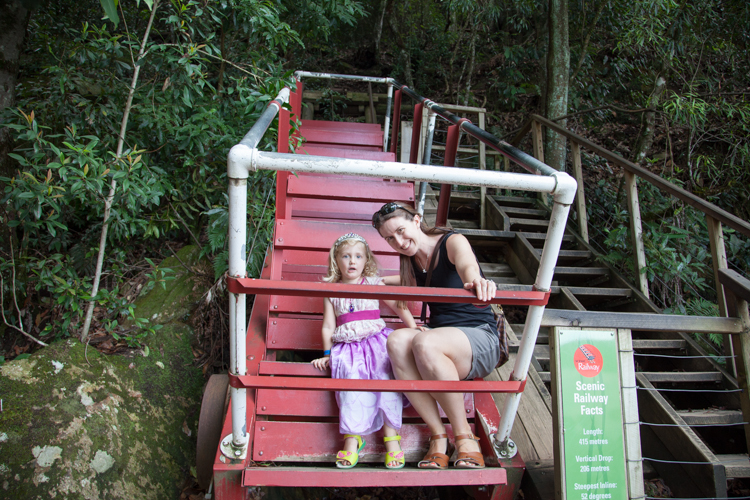 The Railway ride took us on a very fast descent through a cliff-side tunnel, and then ancient rainforest. It was fast, and steep, as promised. 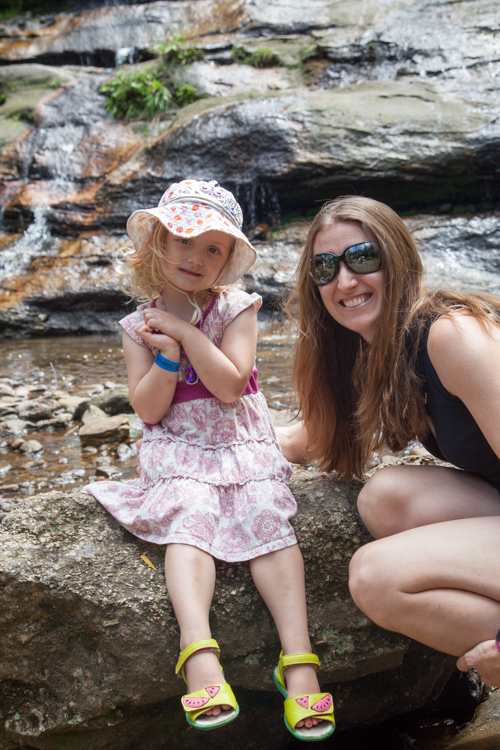 It was so steep that Cheese was falling out of her seat and I had to hold onto her tight. She loved it. The preschooler in front of us was screaming to get off. Cheese was yelling to do it again. Of course. 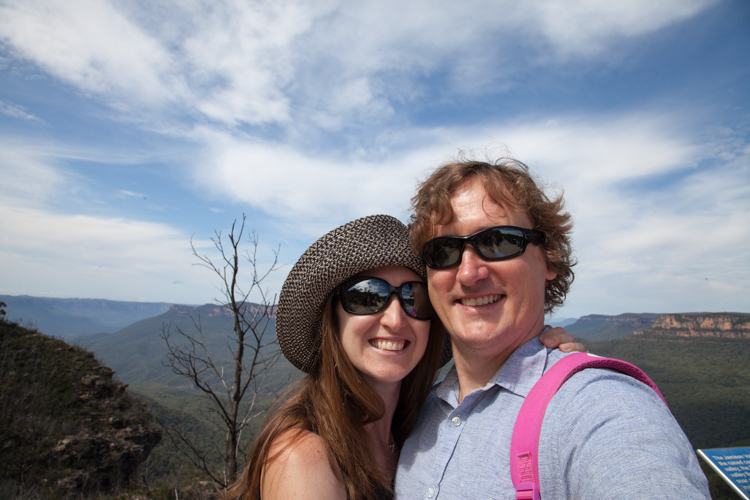 At the Railway exit, we emerged from our thrilling descent onto the Jamison Valley floor. 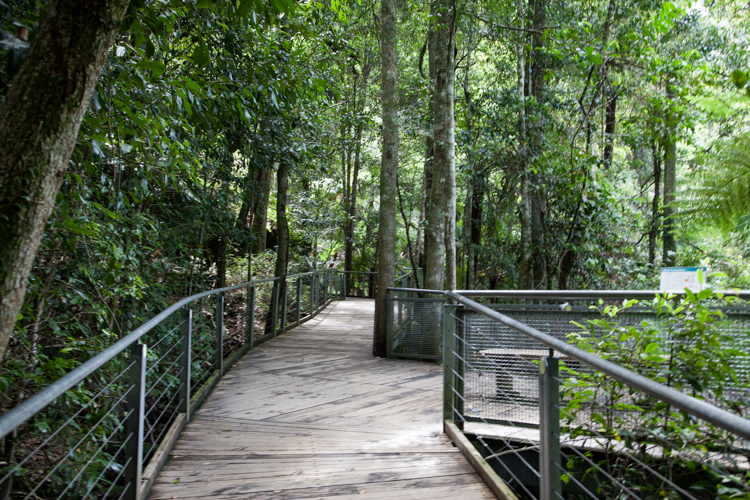 The Scenic Walkway is at the base of the Railway, giving passengers the opportunity to stroll along 2.4 kilometres of Jurassic rainforest on an elevated walkway. 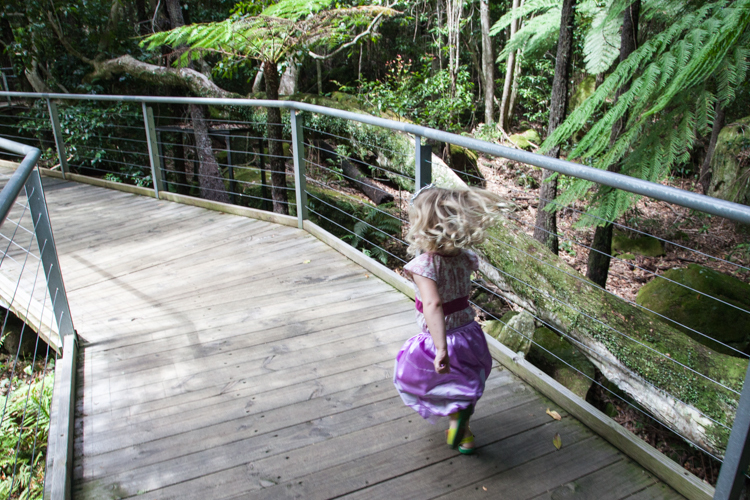 The walkway means there is limited impact on the environment from all of the visitors, as well as making it super easy for families and less mobile people to enjoy a bush experience. Right at the exit sits one of the original carriages for visitors to climb up on and take a look at. Of course Cheese wanted to climb everything so up we went and perched on the edge of the seats. I cannot imagine how scary it would have been to ride down the railway in this carriage. 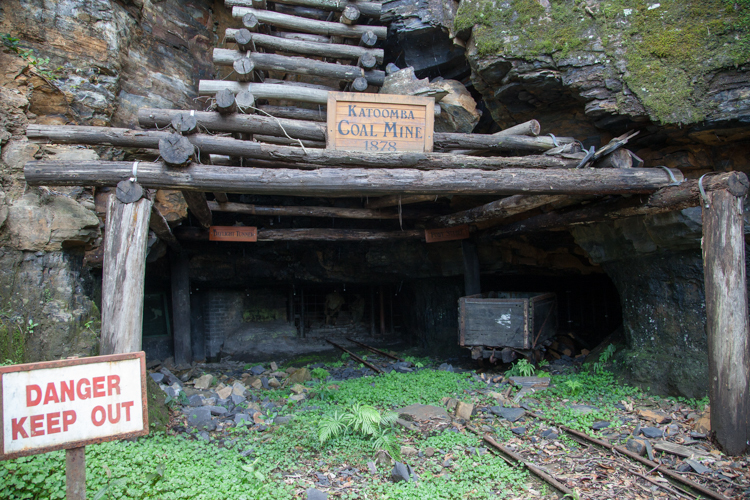 Along the boardwalk, we checked out a few elements of the site’s cola mining history, including the mine entrance, a replica miners’ hut and scale bronze sculpture of a miner and his pit pony. 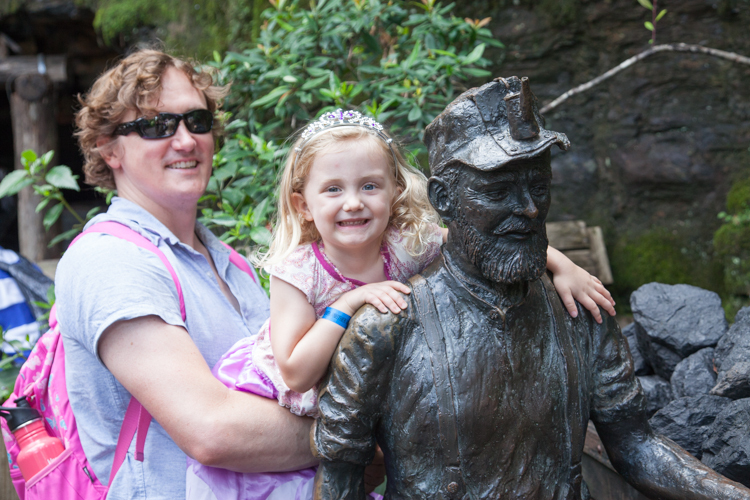 The sculptures of the miner and pit pony were very popular with tourists and kids alike. There are three different routes you can take on the boardwalk that take 10 min, 30 min or an hour. I was keen for a longer walk but Cheese was showing signs of getting pretty tired by this stage so we opted for the shortest walk, which also lead to the Scenic Cableway back out of the valley. 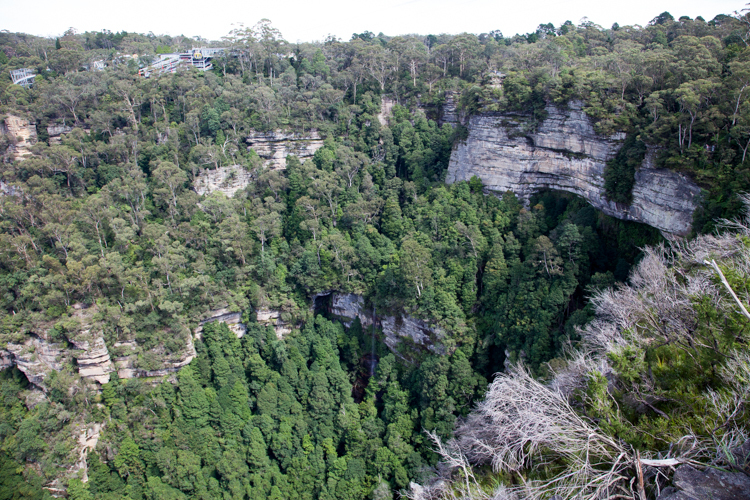 The Cableway gently descends and ascends (depending which direction you’re going) 545 metres between the Jamison Valley and top of the escarpment at Scenic World. 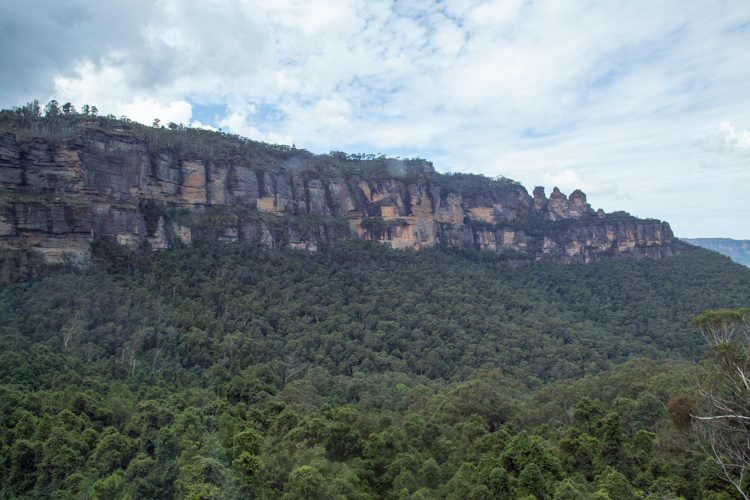 With all-glass sides we were treated to another killer view of the valley and rock formations as we returned to Scenic World HQ, including Orphan Rock and Mt Solitary. 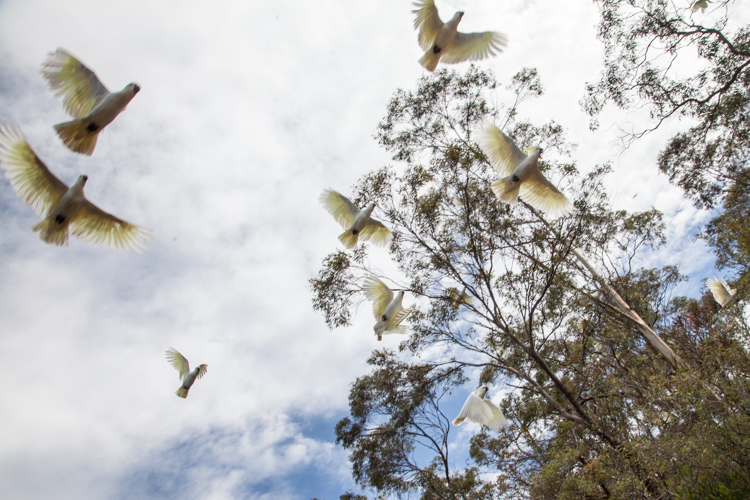 Our bush outing was a complete success. 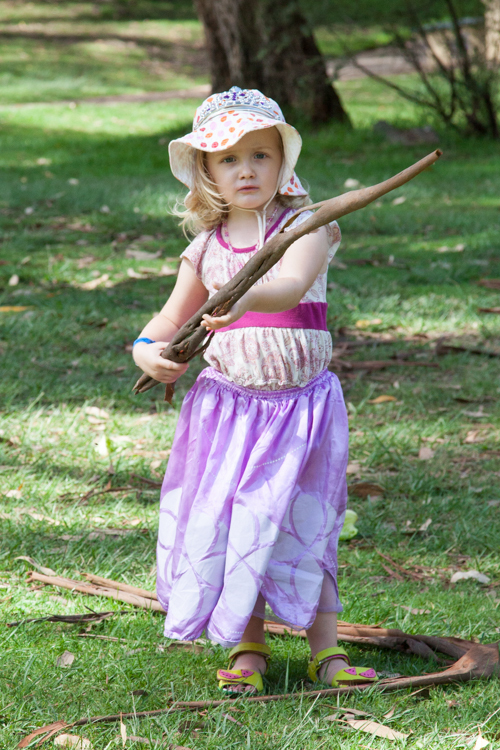 We catered to our preschooler’s ability and thus we all had a very enjoyable day. I absolutely love the mountains and we will absolutely be back to explore more as Cheese gets older and can handle more strenuous outings. 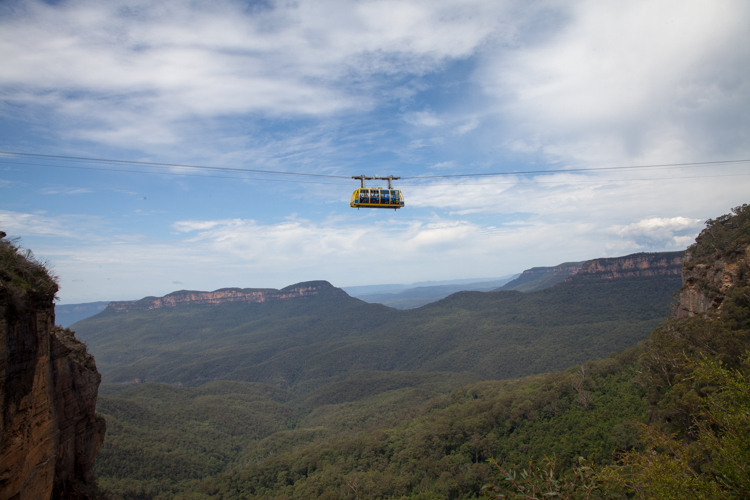 Tickets: The ultimate Scenic World experience includes unlimited rides on the Railway, Skyway, Cableway and Walkway. 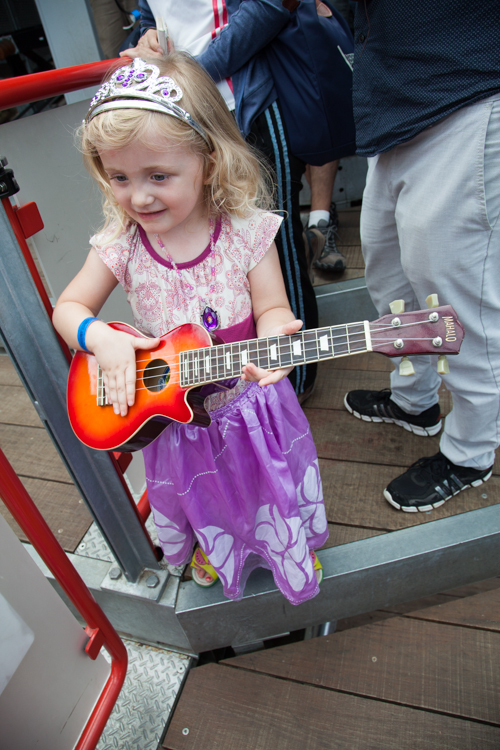 To enjoy the Unlimited Discovery Pass experience, please allow at least two hours. 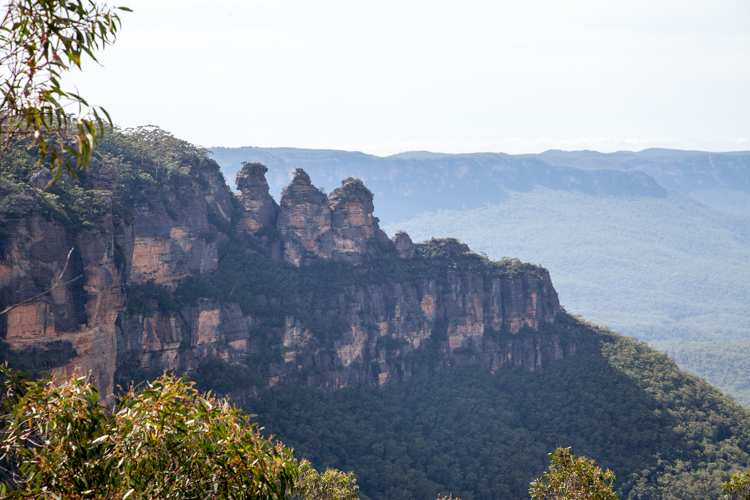 Scenic World is located at on the corner of Violet Street & Cliff Drive, Katoomba in Australia’s World Heritage-listed Blue Mountains. EATS270: Open 10:30am – 3:00pm daily. 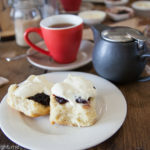 Terrace Cafe: Open 9:00am – 5:00pm daily. 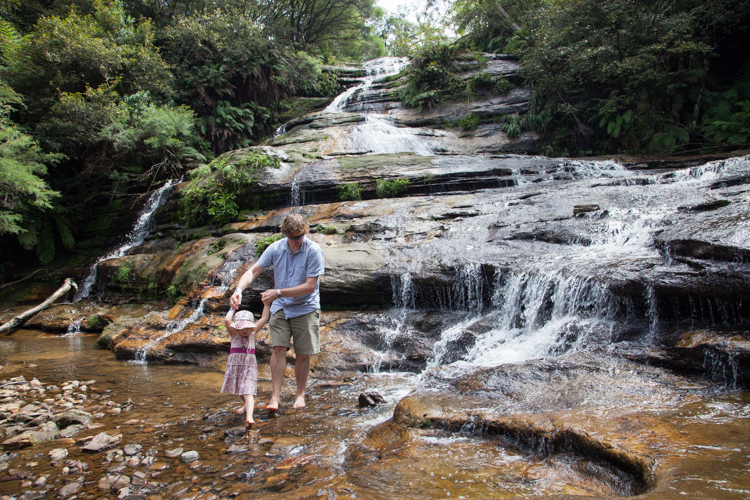 Scenic World is a third-generation family business and welcomes families with children. 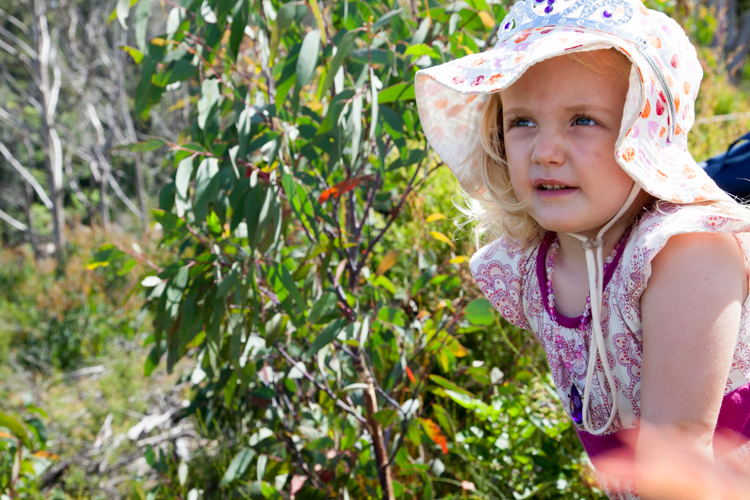 All Scenic World experiences are suitable for children of any age. 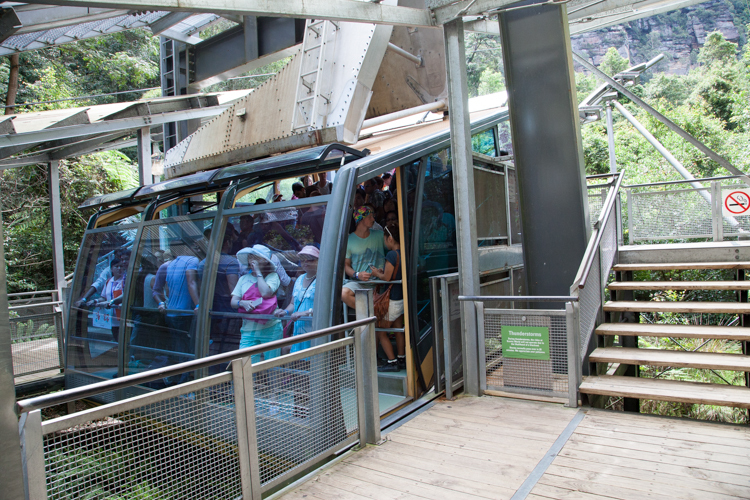 Babies and small children are welcome on all rides and must be held by a guardian as baby seats are not provided on the Railway, Skyway or Cableway. Prams are not permitted on the Railway and pram accessibility is limited on the Walkway. 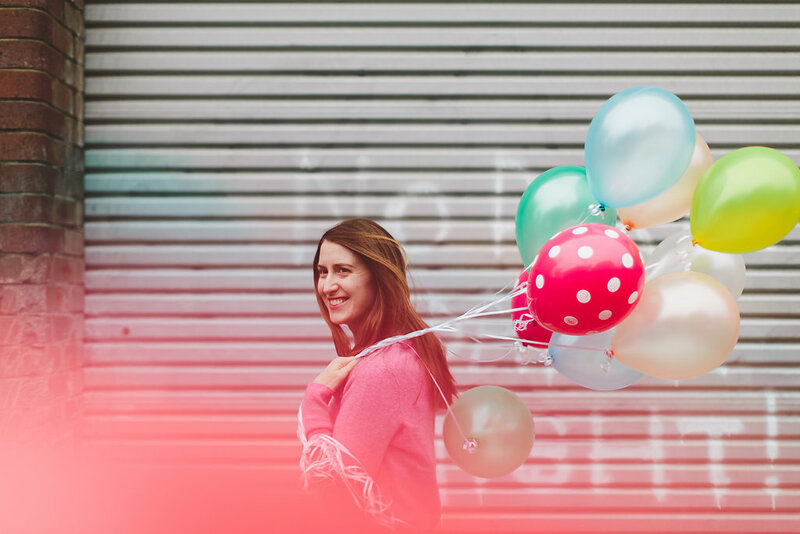 Pram parking, storage lockers and baby change facilities are located in our Main Building. 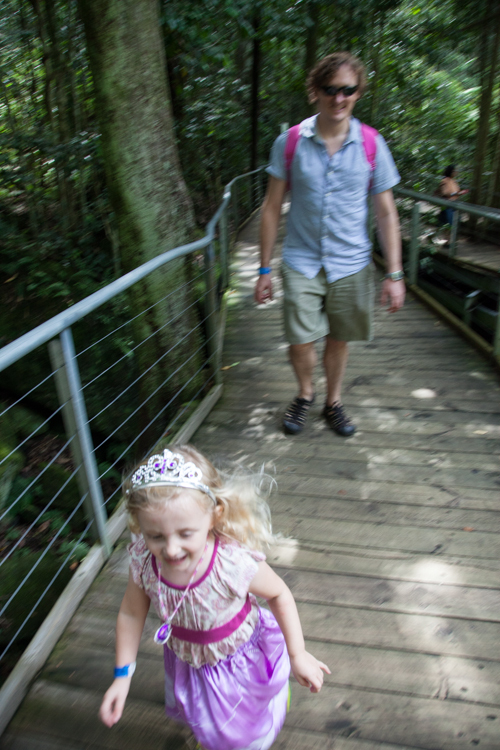 A huge thank you to Scenic World for hosting us.